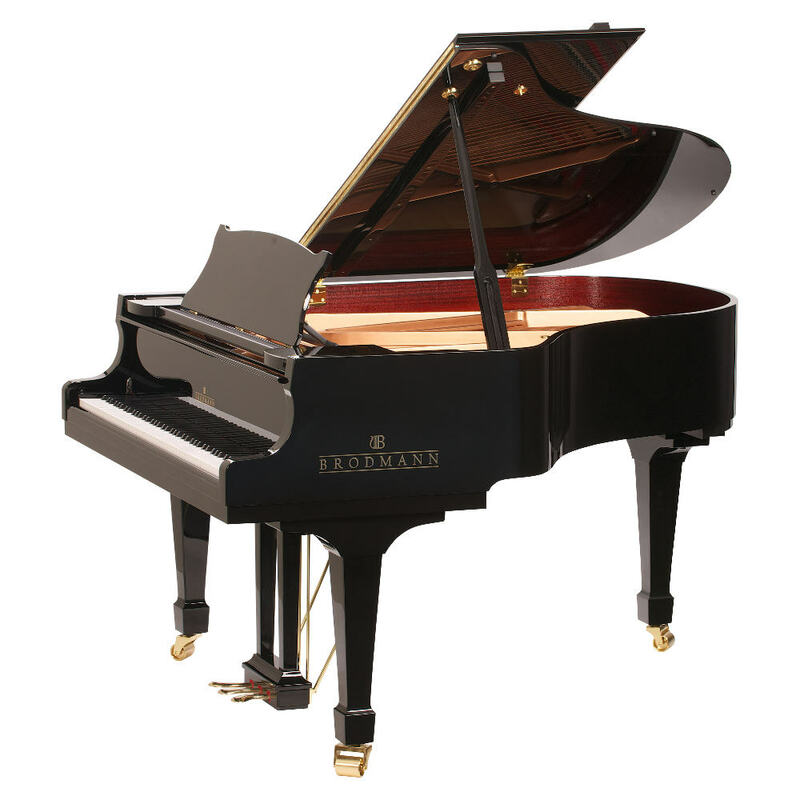 The 6' 2" PE 187V is the one selected more than any other grand piano. It is preferred for both private and professional teaching at music schools and conservatories with the new durable, responsive and stable carbon fiber action. Unique finish design exclusively for the Vienna Series.